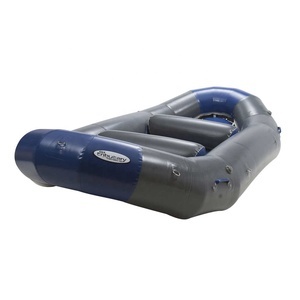 Commercial Grade whitewater boats inflatable drifting inflatableboat PVC river sailing boat used for kids and adult ! 1. 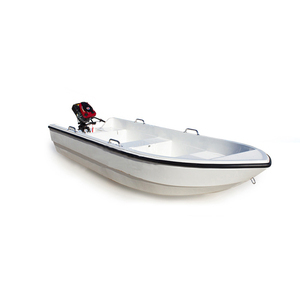 Are you manufacturer or tradeing company9 We are manufacturer,all our inflatable boats and SUP boards are produced by our own factory. 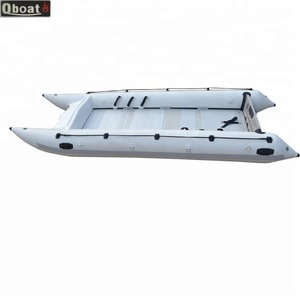 Any more questions about inflatable boat or SUP boards,please contact us freely. 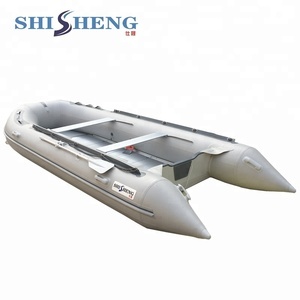 10 people inflatable sail pedal boat fishing used manufacturers for sale An inflatable boat is a lightweight boat constructed with its sides and bow made of flexible tubes containing pressurised gas. 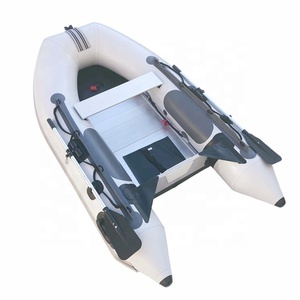 Some inflatable boats have been designed to be disassembled and packed into a small volume, so that they can be easily stored and transported to water when needed. 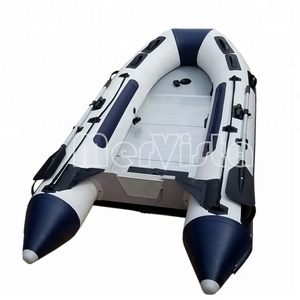 This feature allows such boats to be used as liferafts for larger boats or aircraft, and for travel or recreational purposes. 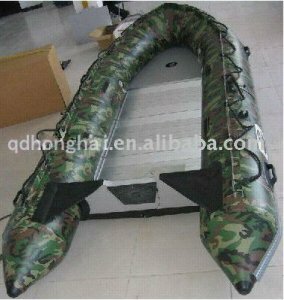 320 Inflatable boat for sailing /fishing made in China for SALE!! As for the costs and shipping period information, please contact us by email, or telephone. Please contact us to get more information about the inflatables you want to alter before it is finished producing. 5. 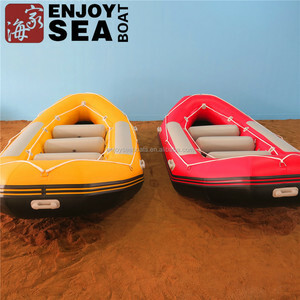 What is your main product9 Inflatable boat, fishing boat, banana boat, Kayak, Surf Board etc. 3. Can we change the size and color based on the original9 Yes, the size and color can be customized according to your requirement. We use the high quality PVC special polyurethane glue imported from the south Korean, it has high endurance, heat resistant, cold resistant performance is also very superior. Our friendly and attentive customer service team is standing by to answer all of your questions and help you find exactly what you're looking for. 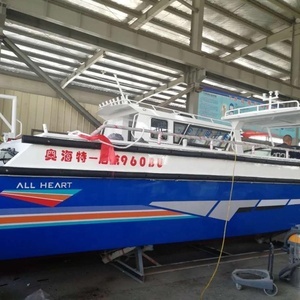 Alibaba.com offers 274 sail boats used products. About 23% of these are rowing boats, 1% are folk crafts. A wide variety of sail boats used options are available to you, such as catamaran, trimaran, and luxury yacht. You can also choose from fiberglass, pvc, and aluminum. As well as from metal, 100% polyester. And whether sail boats used is < 4m, 12.1 - 16m, or 4 - 8m. There are 274 sail boats used suppliers, mainly located in Asia. The top supplying country is China (Mainland), which supply 100% of sail boats used respectively. Sail boats used products are most popular in North America, Western Europe, and Domestic Market. You can ensure product safety by selecting from certified suppliers, including 68 with ISO9001, 19 with Other, and 2 with ISO14001 certification.